Welcome to Autumn! Summer has just flown by and many dogs have been lucky enough to spend the days cooling off by swimming at the cottage, rolling in the mud or grass or just whatever outdoor activity makes them happy whether here in Etobicoke or in cottage country!!! Now that cottage season is over, your dog may be super happy but you may not think he smells as nice as he does as he starts spending more and more of his time indoors with the family. His coat may also be dirty, itchy and hiding matts and tangles. Often people think that professional dog grooming is mostly for breeds of dogs that require clipping and therefore aspire to do the brushing and bathing themselves, if they have a breed such as a Golden Retriever, Lab, Shepherd, Husky or similar. However all dogs greatly benefit from professional grooming and bathing at least several times a year to help keep their coat healthy and rid of dead coat and dander. Your dog will look, feel and smell better too! Sometimes people wait a little too long and then we are into really cold weather……..if your dog has had a truly doggy delightful summer the matts may be more difficult to remove without hurting him, so he may need a real clean up and shave down. 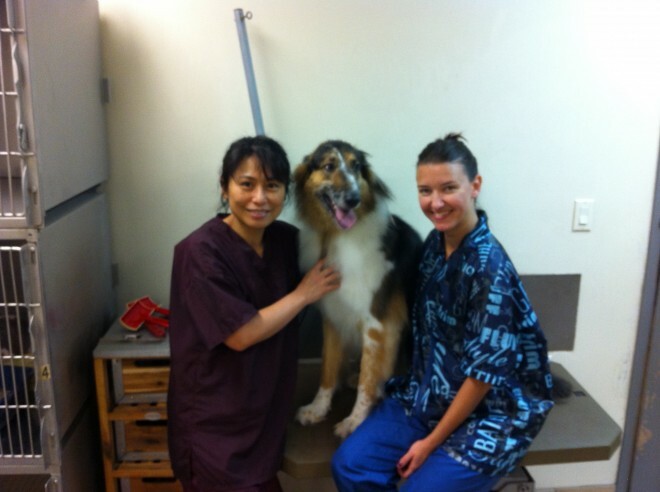 Here at Royal York Animal Hospital our dog groomers can help. Again, it might be beneficial to consider grooming sooner rather than later, the coat can have a chance to grow back to keep him warm through the cold winter months. Remember the cold and give your little buddy a nice cut + bath to get rid of all the guck and matts that tug at the skin and are leftovers from his summer fun. 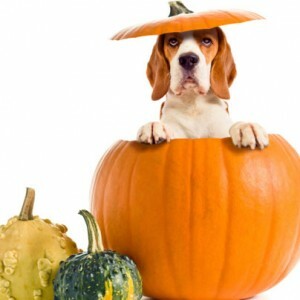 We are offering 10% off dog grooming in October so come in and let us help make your best friend beautiful before Halloween! Not only will your dog look good for festive family portraits this year, but will be prepared for fun trick-or-treating or greeting trick or treaters at the door with you!!! We are here to groom your pet SEVEN days a week. Contact us Today for 10% our dog grooming service.